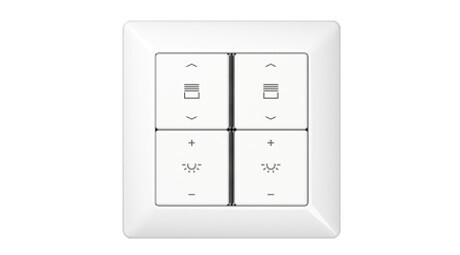 KNX RF wireless standard in the JUNG design: wall-mounted transmitters in F 40 and F 50 family – ideal for upgrading or extending existing KNX systems. 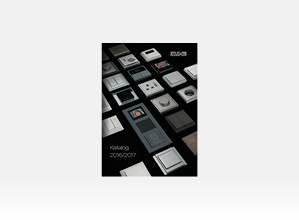 The JUNG KNX wall-mounted transmitters bypass any structural conditions, where no bus cables can or should be laid. This way, the especially flat devices can be flexibly placed within the room, since they are simply affixed to plaster, wood, or glass. 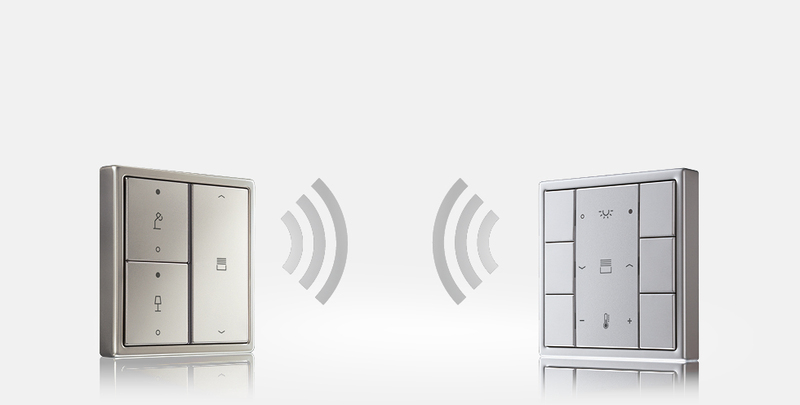 Residents can then conveniently regulate their room functions at the touch of a button. 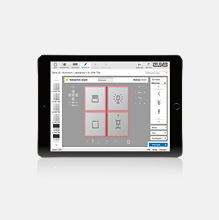 Addressing, parametrising, and diagnosing are easily carried out using the KNX wireless USB flash drive or, optionally, through the KNX USB data interface. 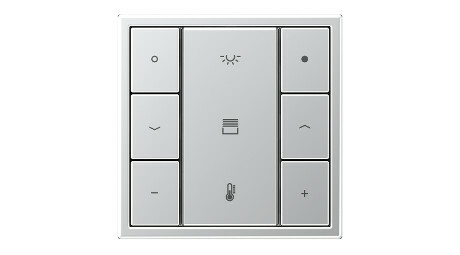 The KNX bus is connected to the wireless system using the JUNG media coupler. 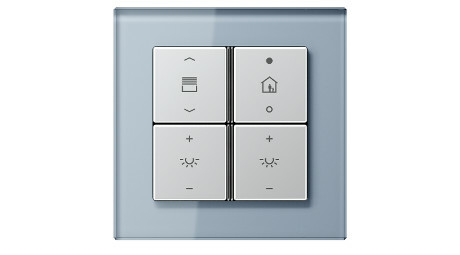 The new KNX wall-mounted transmitters are available in the AS, A, CD, and LS ranges. 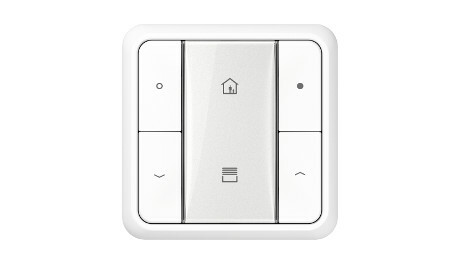 Alternative to the wall-mounted radio transmitters: using KNX radio hand-held transmitters, mobile operation is by remote control. 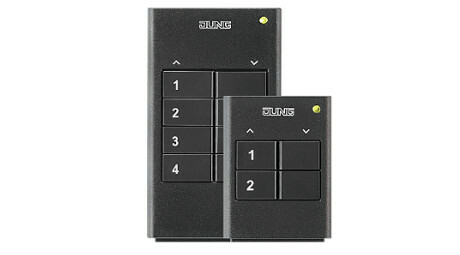 There are two versions available with a choice of two or four channels. 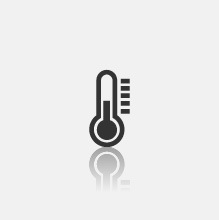 The status is displayed by the coloured LED. 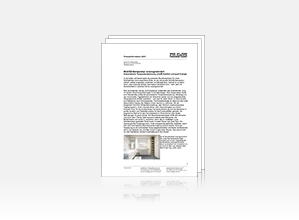 Press releases and images can be found in the press press section.